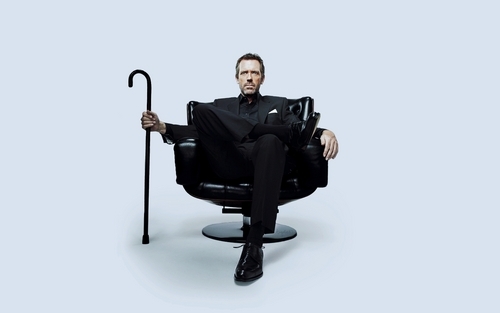 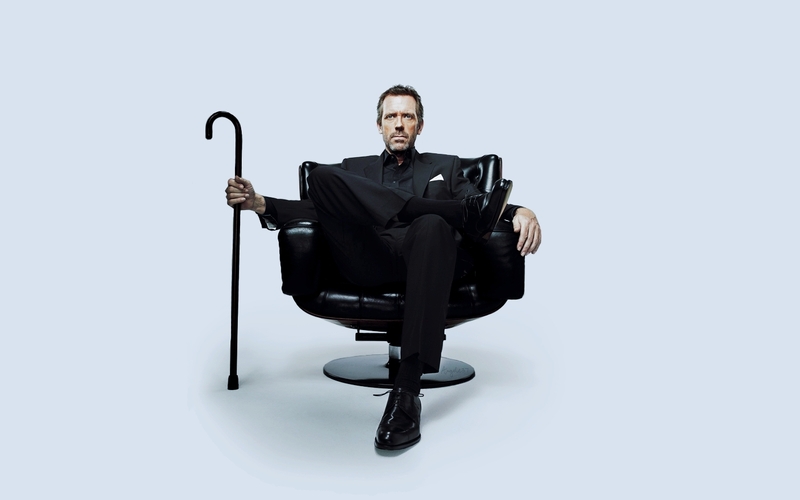 House Season 7 Promo karatasi la kupamba ukuta. . HD Wallpaper and background images in the Dr. Gregory House club tagged: house md gregory house house season 7 promo.